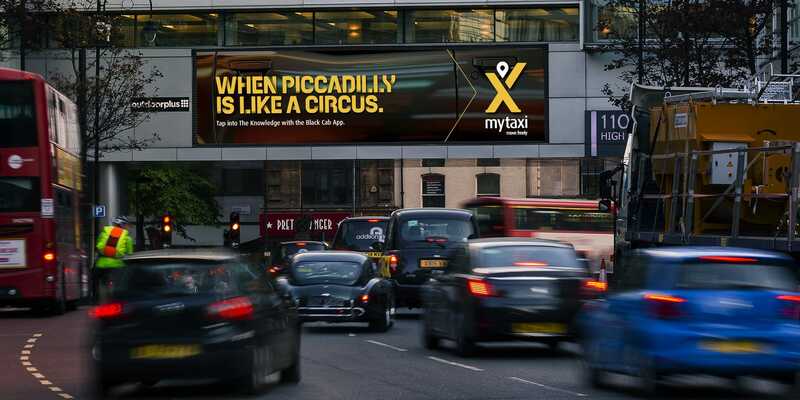 When Hailo decide to merge and re-brand to ‘MyTaxi’, they knew they needed a dynamic, engaging campaign to enable the message to reach their customers. 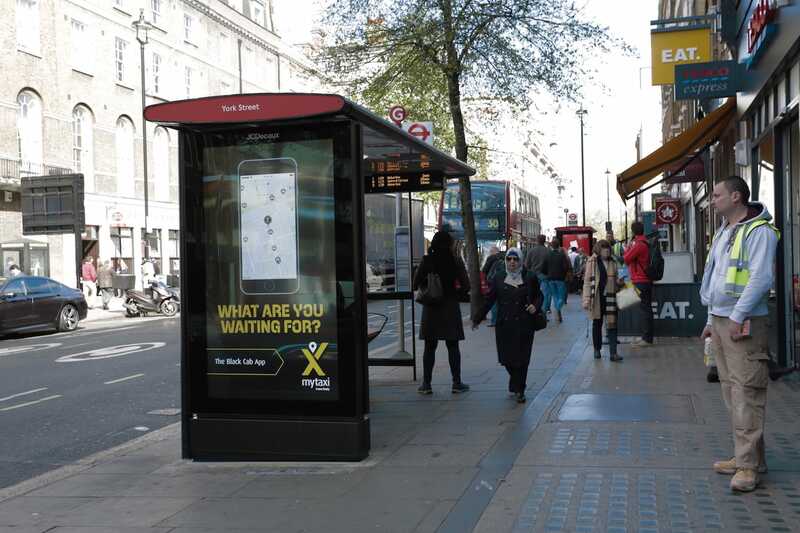 Combining the efforts of MEC, Kinetic Active, Guns or Knives, and Seven Stars, DOOH.com built a multi-layered contextual and bespoke dynamic campaign designed to relaunch the cab hailing smartphone app. 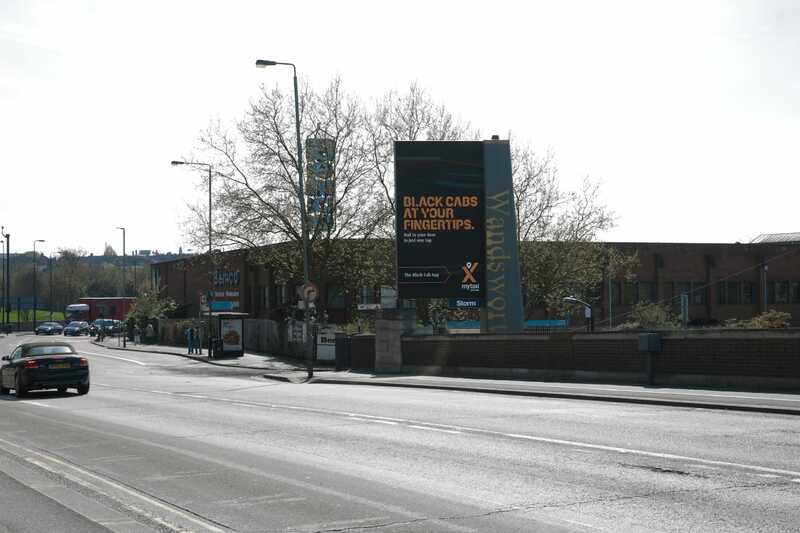 Phase 1 delivered a highly contextual campaign that served up just the right message at the right time. The core CMS logic contained multiple trigger points which lead to over 5000 potential outcomes for each screen, creating a highly targeted experience for the customer. 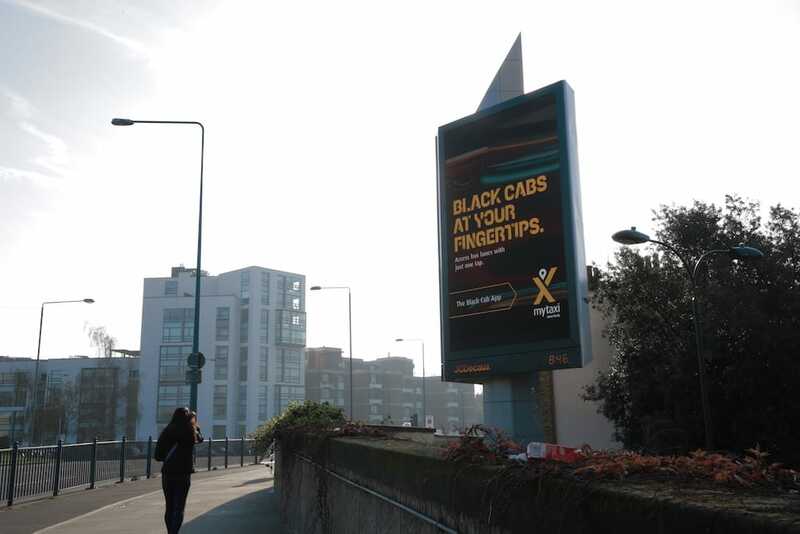 An additional algorithm also ensured the right message was delivered leading to the highest purchase decision to book a cab! 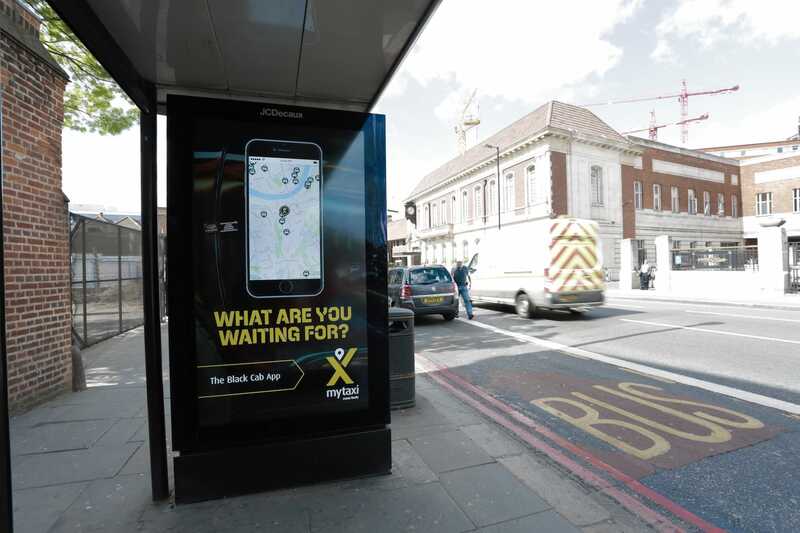 Phase 2 replicated the ‘live’ cab finder app experience on digital bus shelter screens. 10 million location specific content updates were made over 6 weeks.